First introduced in 1971, contact lenses have become a popular option for those who wish to correct their vision without the need to wear glasses. Today, over 45 million people in the United States choose to wear contact lenses for their vision needs. 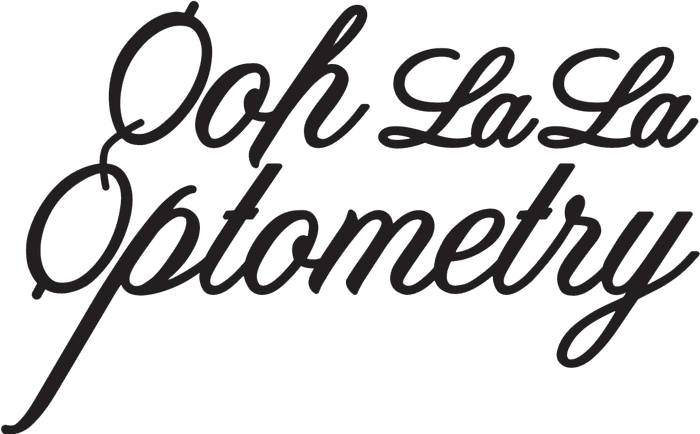 At Ooh La La Optometry in Silverlake and Sherman Oaks, California, Dr. Ana Vargas can help you determine whether contact lenses are the perfect option for correcting your vision. Call the office to schedule your consultation or book online. Contact lenses are small discs made of a safe, durable kind of plastic that you gently place over your eyes to correct vision problems such as nearsightedness, farsightedness, and astigmatism. These lenses stick to and move with your eye, hence the term “contact” lenses. As the name implies, these lenses are made of a soft, pliable plastic. Many people find soft contacts to be the most comfortable to wear, making them the most popular contact choice in the U.S. Depending on the type of lens, you’ll need to remove and clean your contacts anywhere from nightly, to once a week, finally disposing of them after the recommended time period. Also known as rigid, gas-permeable lenses, hard contacts are more rigid than soft contacts, though can last much longer than soft lenses if you follow a proper maintenance schedule. Some people find that hard contacts improve their vision more than soft contacts. You may choose hard contacts if you need a strong prescription. In the end, your choice of soft or hard contacts will largely come down to your preferences on feel, maintenance, and longevity. What are the advantages to contact lenses? If you prefer the way you look without glasses, contact lenses are a great alternative. While wearing glasses, it’s annoying and sometimes impossible to play certain sports that involve physical contact or intense running. Contact lenses can withstand most kinds of physical activity without getting jostled loose. You might find the visibility of your glasses frames or the slight distortion that can happen in strong prescriptions bothersome. Contact lenses tend to provide more natural vision without frames getting in the way of your view. Looking for a fix for your vision that doesn’t involve glasses? Contact lenses might be just what the doctor ordered. 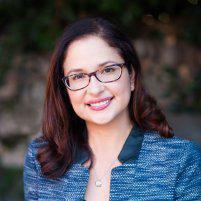 Call Dr. Ana Vargas at Ooh La La Optometry in Silverlake and Sherwood Oaks, California, for your personal consultation, or book online.